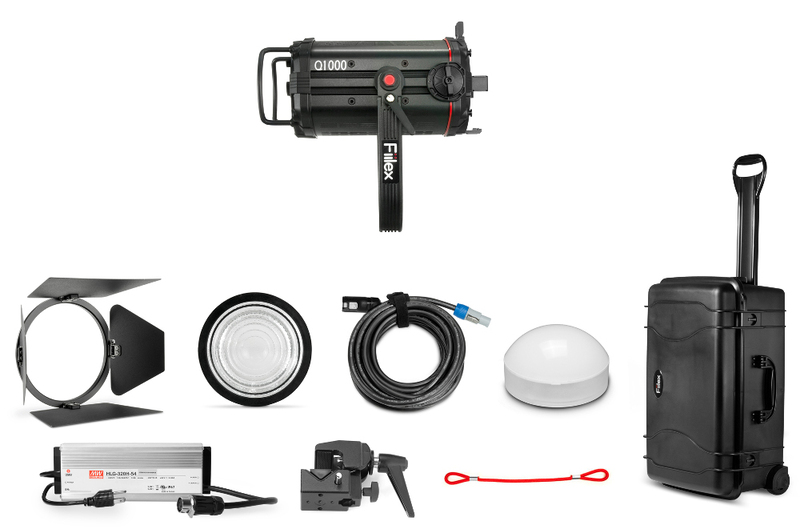 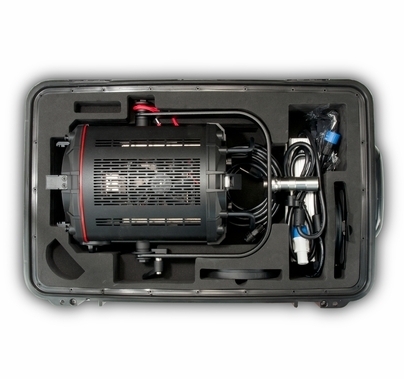 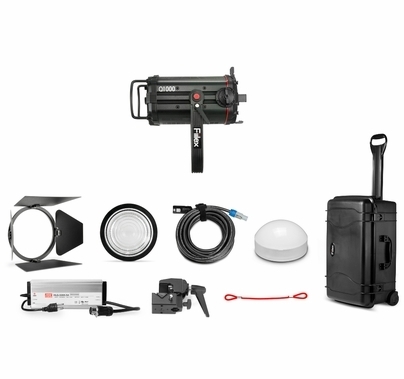 The Fiilex K154 Q1000-DC LED Travel Light Kit provides a protective rolling case and all the necessary accessories for the Q1000 LED. 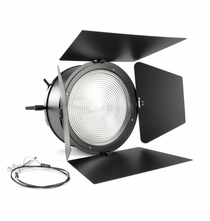 Get the equivalent light output of a 1500 - 2000 watt light with the powerful dense matrix 340W LED. 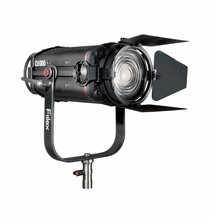 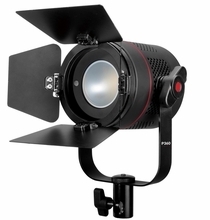 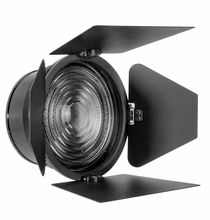 Featuring adjustable color temperature from 2800K - 6500K, dimming from 0-100%, +/- green and magenta control and is flicker-free at any frame rate. 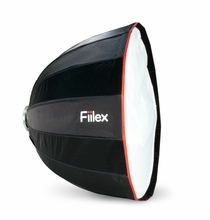 The fresnel lens spots / floods from 34 - 60°. 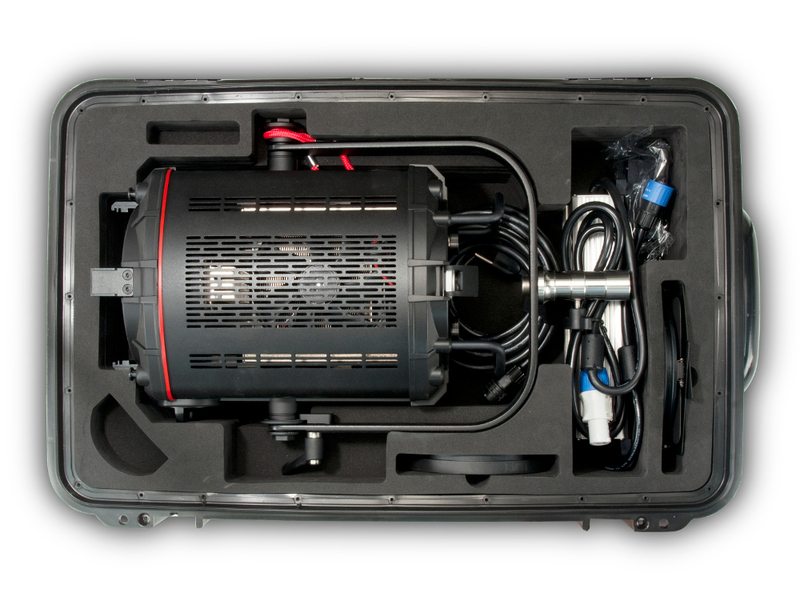 Kit weighs just 35.8 lbs. 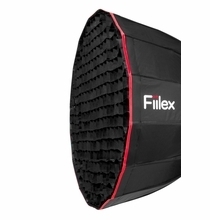 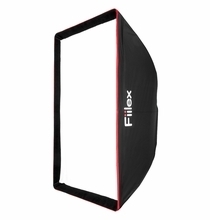 Fiilex Soft Grid for Para Softbox 35"